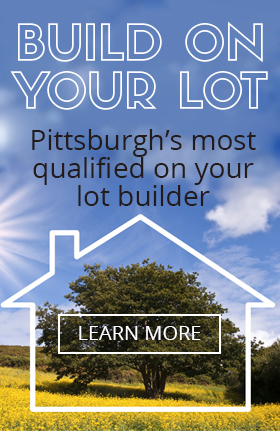 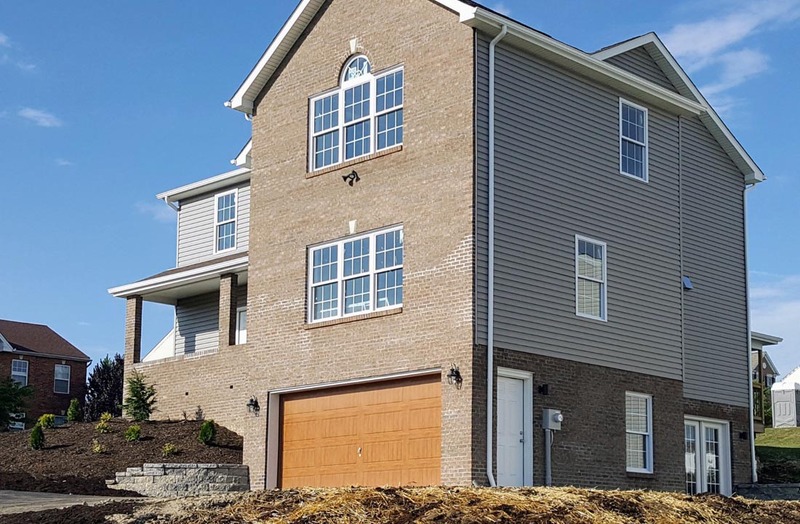 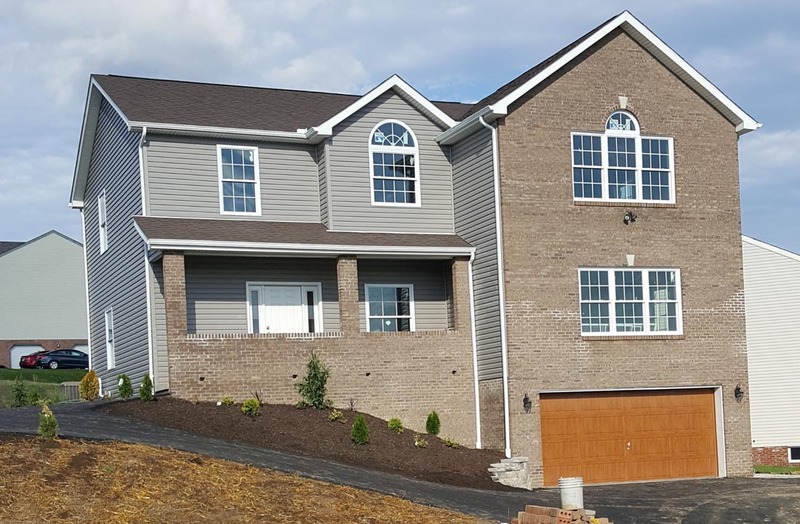 LAD Construction - Pittsburgh's most qualified build on your lot builder. 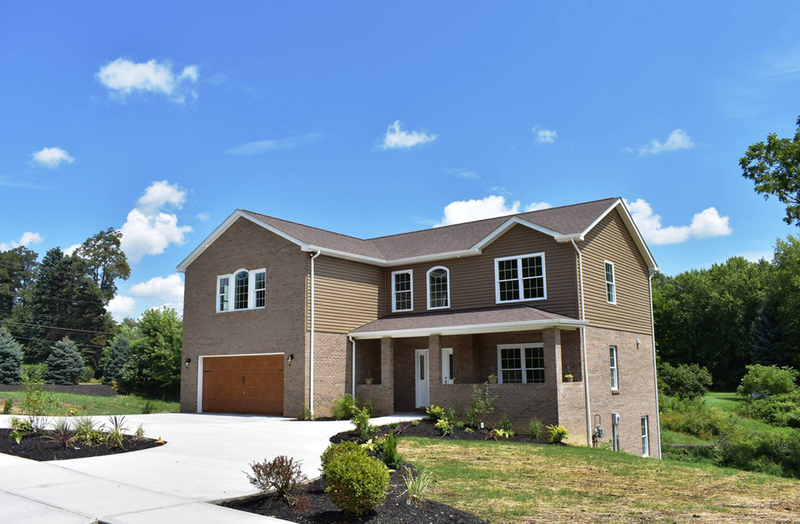 Copyright © 2019 LAD Construction Company Inc. PA007781. 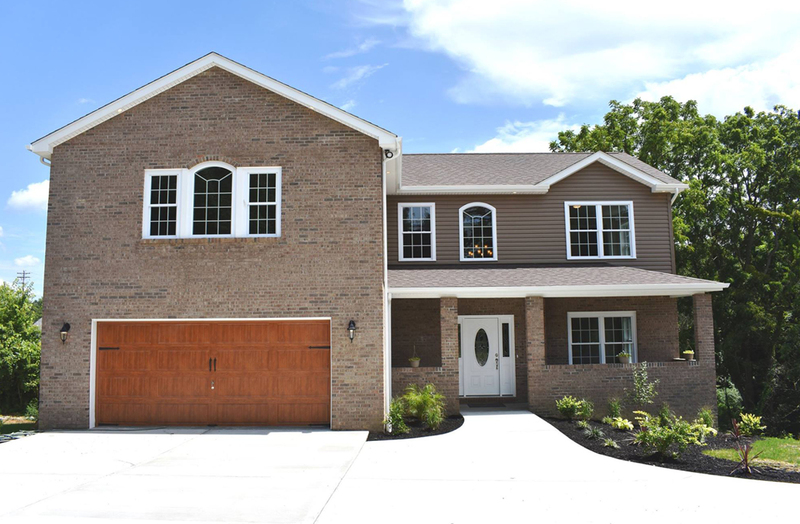 Designed by Holt Web Design LLC.